Public libraries provide an essential community service by promoting literacy and a culture of reading. With the rise of ebooks, public libraries are at a crossroads. Some book publishers, fearful that library ebook lending will cannibalize retail sales of books, are reluctant to supply ebooks to libraries at the very time that library patrons are clamoring for greater access to such materials. Rather than standing idly by as publishers jeopardize their future, some libraries see an opportunity to take control by proactively cultivating a newer, more library-friendly source of ebooks. These libraries are developing community publishing initiatives in partnership with self-published ebook authors. On March 21, I gave a three-part presentation on this topic at the Midwest Collaborative for Library Services symposium in Lansing, Michigan. I outlined the opportunity for libraries to facilitate community publishing by helping local writers become professional ebook self-publishers (View my library ebooks presentation here). Libraries are uniquely qualified to marshal community resources and talent to help local writers become publishers. Local self-published authors, in turn, have an exciting opportunity -- working with the library -- to give back to their community by mentoring the next generation of writers. By sponsoring educational seminars and events, libraries can bring local authors face-to-face with readers and writers. Libraries can help unleash the talent locked inside the minds and fingertips of their community's writers. Here in my home town of Los Gatos, California, Smashwords (my company) has been working in partnership with the Los Gatos Public Library over the last six months to develop and roll out a pilot program designed to help local writers learn to become professional publishers. The elements of the program are simple. For the first part of the pilot, we focused on education. In order for any writer to become a successful self-published author, they need to learn the best-practices knowledge of professional publishers. An introduction to ebooks. Provided library patrons and library staff a general overview of ebooks, ebook market trends, and how to check-out ebooks at their library. A Smashwords representative delivered the primer, followed by Henry Bankhead, the Interim Town Librarian, who provided a tutorial on how patrons can check out ebooks from LGPL. An introduction to ebook self-publishing. Provided aspiring authors an introductory primer on how to prepare, create, self-publish and distribute an ebook. The presentation provided a detailed checklist of important topics such as ebook formatting, ebook conversion, cover design, ISBNs, copyright, pricing, piracy, distribution to retailers and marketing. Ebook publishing best-practices. This session focused on the best practices of the most commercially successful indie ebook authors, drawing upon the 29 best practices I outline in my free ebook, The Secrets to Ebook Publishing Success. Although it's fast, free and easy to self-publish an ebook, it's difficult to make your ebook stand out in the crowd of over a million other books. This seminar explored such topics as publishing strategy, leveraging FREE as a marketing tool, ebook lifecycles compared to print lifecycles, how to maximize word-of-mouth so readers become fans and evangelists, pricing strategies to maximize earnings and readership, the global opportunity outside the US, and how to conduct your self-publishing adventure like a business. Libraries can build upon our materials to develop other workshops as well. A couple of the librarians from Michigan suggested to me last week that they could leverage their new media labs so local graphic artists could design ebook covers for local authors. What a great idea! And it's only the tip of the iceberg once libraries start considering how to organize local talent toward the common objective of helping local writers produce quality books. How about classes on writing, or editing, or cover design, or social media marketing, or how to conduct research? What if the library opened their doors to local book clubs, writing clubs and critique groups? How about connecting local authors with library patrons who want to volunteer as beta readers or proof-readers? 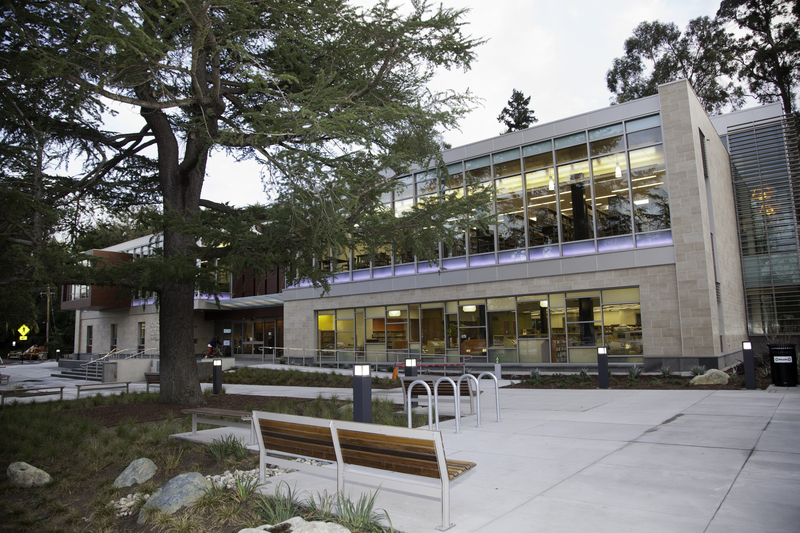 To facilitate greater access to the free tools of ebook publishing and distribution, Los Gatos Public Library last week rolled out a new co-branded publishing portal (managed by Smashwords), which allows local writers to publish and distribute ebooks at no cost. This will eventually allow local writers to "Publish to the Library" by making their book available to libraries and retailers around the world. If you're a self-published author, you have an opportunity to get involved today. Contact your library and offer to do a talk about your own e-publishing adventure. Or join with local indies and do a panel discussion. Download my presentation above and customize it for your own library presentations about ebook self-publishing. Encourage your local library to sign on with one of the many leading ebook aggregation services, such as Baker & Taylor Axis 360, 3M's Cloud Library, or Overdrive. These services operate ebook checkout systems, and make it easy for libraries to purchase ebooks. Or, encourage the library to investigate the innovative "DCL Model," pioneered by Jamie LaRue, director of Douglas County Libraries in Colorado. Under the DCL Model, libraries create their own ebook checkout systems and purchase books directly from publishers and distributors. With your help, libraries around the globe have a bright future as the nexus where writers, readers and authors come together to create, celebrate and enjoy books.